No one has made tequila longer. Or better. 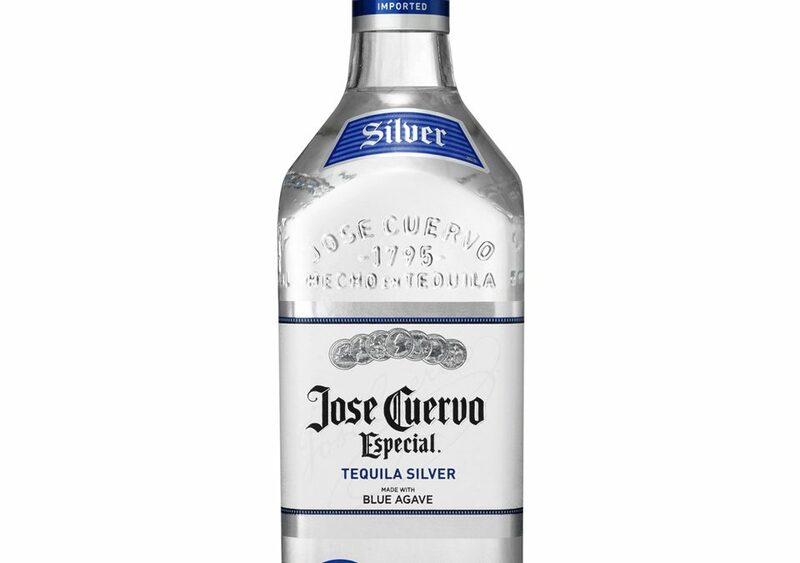 Still the number one Tequila in the world!